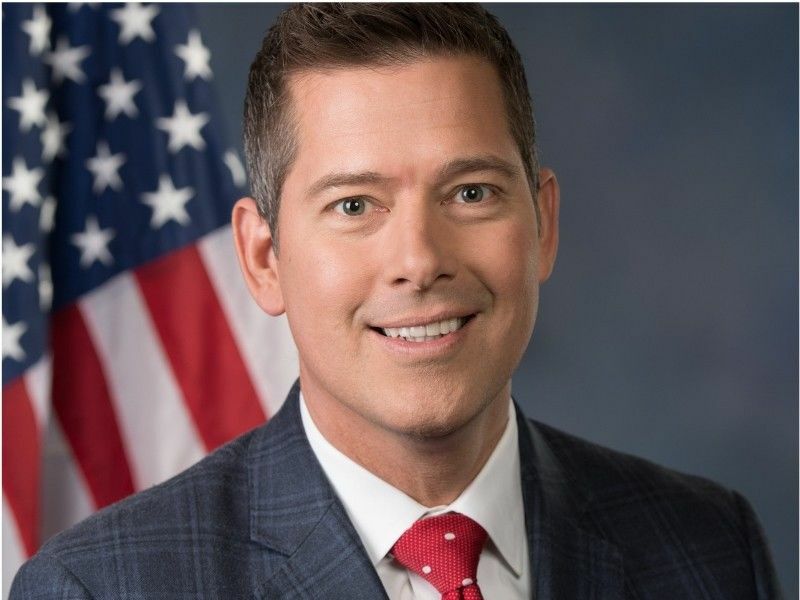 Washington DC – Wisconsin Congressman Sean Duffy, Ranking Member of the Financial Services Subcommittee on Housing & Insurance, recently wrote a letter to the House Appropriations Subcommittee on Agriculture, Rural Development, FDA, and Related Agencies requesting support for more support for rural broadband. “As you consider Fiscal Year (FY) 2020 appropriations, I request level funding for the U.S. Department of Agriculture’s Telecommunications Infrastructure Loan Program. “Broadband internet access is critical to the well-being of rural communities like those in Wisconsin’s 7th Congressional District. These areas, oftentimes overlooked by larger internet service providers, still require internet connectivity to help area residents raise families, grow businesses, and stay interconnected. “The benefits of broadband in these communities cannot be overstated. Internet access enables doctors to consult with patients remotely, businesses to engage with customers in a global marketplace, and for Wisconsin dairy farmers to produce more efficiently. “Despite the obvious benefits of internet access, the Federal Communications Commission reports that broadband deployment in rural areas still lags behind urban areas. One barrier to rural broadband, often cited by telecommunications providers, is the steep cost of deploying broadband service in rural areas because there are too few customers to support that investment. “That’s why it’s so critical that federal investments in rural broadband continue, so that we may assist in the buildout of these networks. If we are to ensure that rural areas have the support they need to continue to grow, then we must continue to support the creation of new and better broadband infrastructure in these areas. “Congressman Duffy has been a true supporter of rural broadband investment over the years and I’m glad to see he’s continuing his important work on the issue. USDA rural broadband programs, like the Telecommunications Infrastructure Loan Program, make it possible for Mosaic to offer service to underserved and unserved areas. Congressman Duffy’s support of these funds is critical to build out of our broadband infrastructure.” – Scott Behn, Mosaic Telecom CEO. To view a PDF of the letter, click HERE.